Pop now has the most NBA wins, by any coach. Spurs just rolled Denver. Both 2nd seeds lost to the 7th seed in Game 1. LOL! Celtics take Game 1 84-74. Portand beat OKC. And are now on a 21-2 run four minutes into the 3rd. Can you please tell me my putting looks average? Boogie done for the playoffs you’d imagine. Quad tear. That might see him out of the entire 1st round and probably the 2nd round. If it’s like a 4 week injury, then he could be back for the conference finals. There’s is nearly 80 free throws in this game. Holy ■■■■ I can’t believe that Clippers came back and won this game. I wish I had watched it instead of working on an assignment! 45 free throws and couldn’t get it done. That is humorous. Largest comeback in playoff history. WOW! Lost from a 31 point lead. Classic warriors meme. Have to laugh. 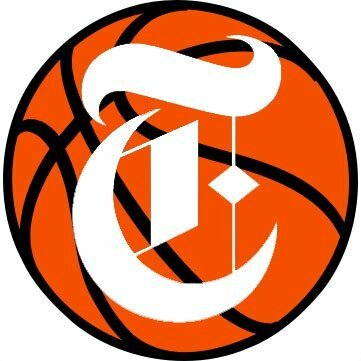 Boogie being assessed as a torn quad. That’s season ending. 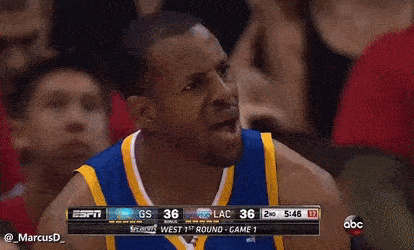 Iguodala’s face when he gets called for a foul is always funny. Has never committed a foul in his career.